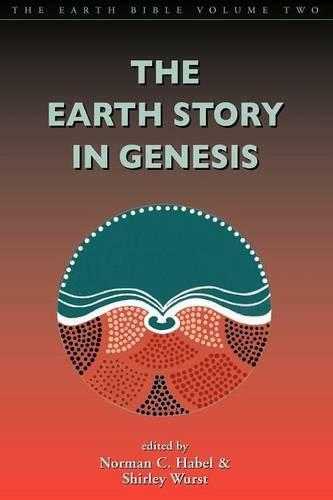 A series of articles by scholars from around the world reading the story of Earth in Genesis in the light of the ecojustice principles enunciated in Volume One, 'Readings from the Perspective of Earth'. These readings uncover how Earth may be valued or de-valued, given a voice or denied a voice, dominated or served, depending on the orientation of the text. In Genesis 1, for example, the intrinsic worth of Earth is highlighted in the 'revealing' of Earth's presence but negated when humans are given the right to 'subdue' it. In Genesis 9 the text begins with the Earth community terrified by, and alienated from, humans but ends with all the Earth Community-and Earth itself-bound together equally in a covenant.